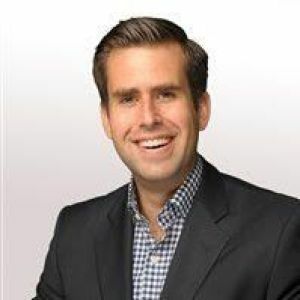 Dave Silverstein serves as General Manager and SVP, SMOSH where he leads strategic planning, business operations, and programming strategy for the global comedy brand. Dave oversees the brand’s multi-faceted enterprise, which counts a 40MM+ cross-platform audience. The SMOSH brand extends across multiple record-setting owned and operated digital channels, and a highly trafficked website. For more than a decade, SMOSH engages its massive audience with award-winning content and innovative projects, including two feature length films, live and long-form scripted programs, chart-topping music albums, mobile apps, and games. Prior to his role as GM and SVP, SMOSH, Dave served as Director, Content Strategy and Operations, focused on innovation and building meaningful scale across DEFY’s portfolio of brands and creative studios. Before joining DEFY, Dave served as a Press Secretary for former U.S. Senate Majority Leader Harry Reid (D-NV). Dave graduated from Vanderbilt University (CO 2008) and received an MBA from NYU Stern School of Business (CO 2015).